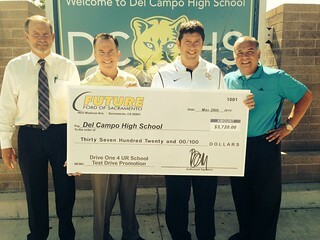 Future Ford of Sacramento was able to donate $3,720 to Del Campo High School! This is the Drive 4 UR School program we put on for Del Campo High School. Noelle Pratt of New York, NY and her 2010 Toyota Camry from Travis Withrow and Kathy Burrage. Thank you! Julie Zukolsko of Sacramento, CA and her 2008 Ford Fusion from Kathy Burrage. Thank you so much! 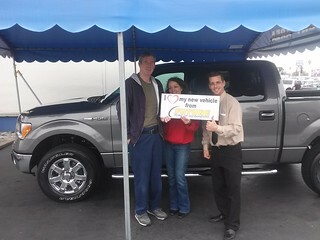 Congrats to David and Suzie Floyd of Orangevale, CA on their 2014 Ford F150 XLT Pickup from Thomas Sober. Thank you! Thank you to Olivia Holcomb for choosing her 2014 Ford Focus from Joseph Khatter and Kyle Saephanh! Julia Fowler from Fair Oaks and her new Focus hatchback. Thank you Julia! 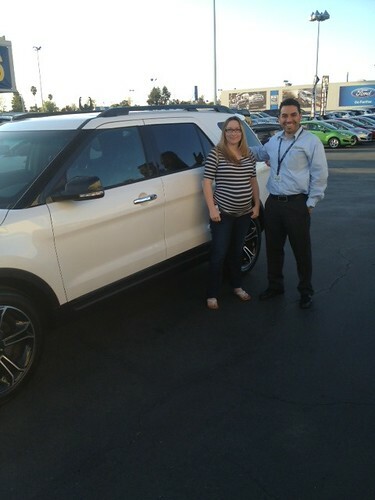 Kelly McCoy from Elk Grove with Obeth Davilla and her new Ford Explorer Sport! Thank you!! 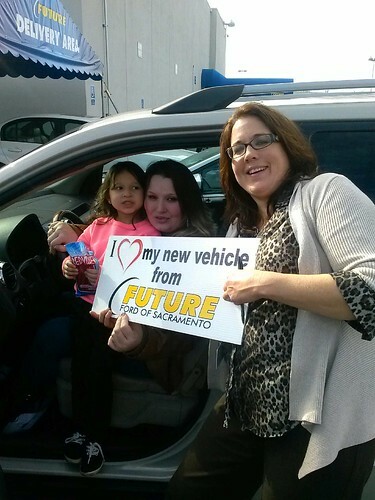 Kristine Clark from Sacramento in her new Hyundai Elantra from Future Ford of Sacramento! Chelsea Odel of Rio Linda, CA and her 2014 Ford Fusion SE from Steve Burton. Thank you! 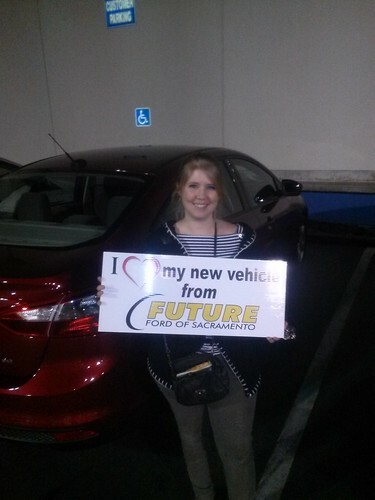 Congrats to Michaela McCarthy of Stockton, CA on getting her 2014 Ford Fusion from Thomas Sober! Thank you very much!